Energy saving: low energy consumption design, the same intensity of illumination energy saving around 80%. 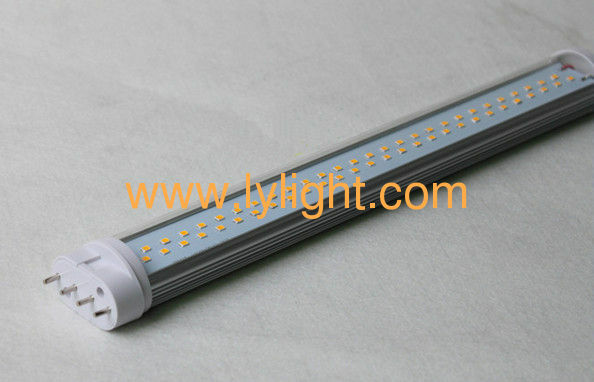 Pro-environment: light source does not contain the tungsten, mercury and other harmful metals. Safety: constant current power supply, glass parts not easily broken, ensure the safety of the user. Well light: the light even, completely plane light output.